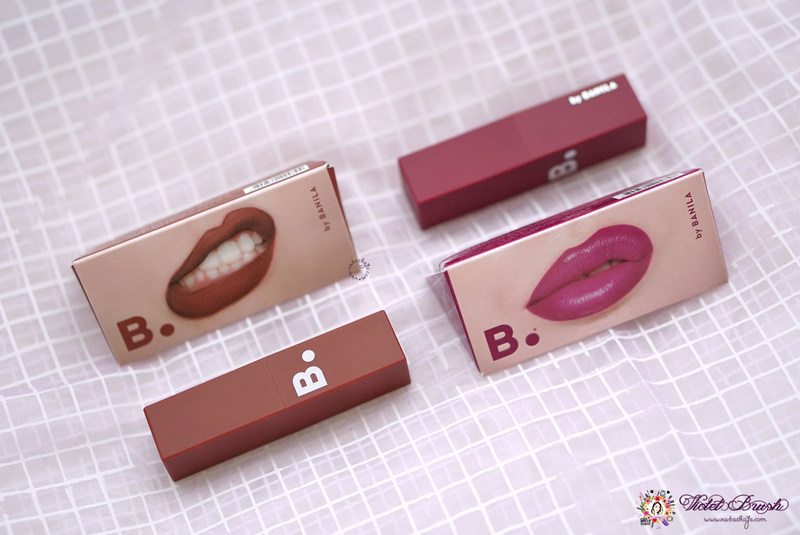 The new lipstick from B. by Banila got me hooked the first time I received the product. I mean, just look at the creative packaging! How's the performance, though? Keep reading to find out! 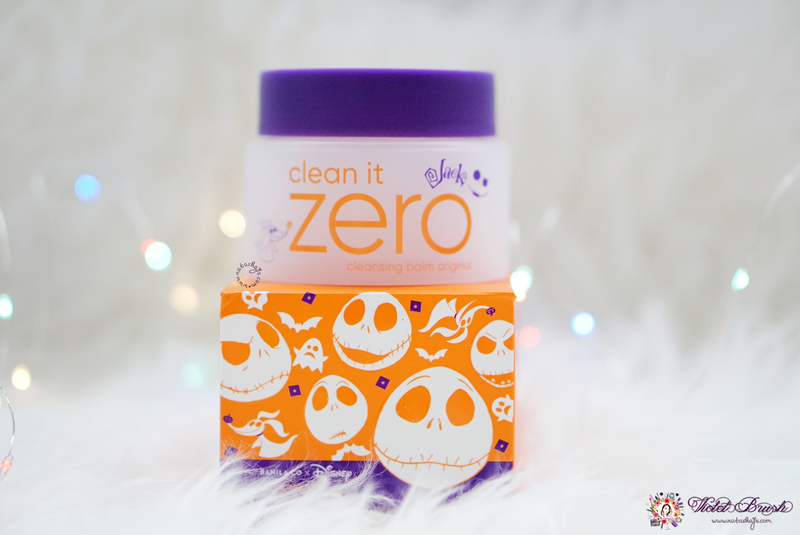 Clean Your Halloween Makeup with Banila Co x Disney's Clean It Zero! Banila Co is very famous for its Clean It Zero Cleansing Balm and is it that late for me to review it now? I hope not. Celebrating this year's Halloween, Banila Co is collaborating with Disney for a special edition of Clean It Zero featuring Disney's The Nightmare Before Christmas character, Jack! It's limited edition so hurry if you want to get yours! 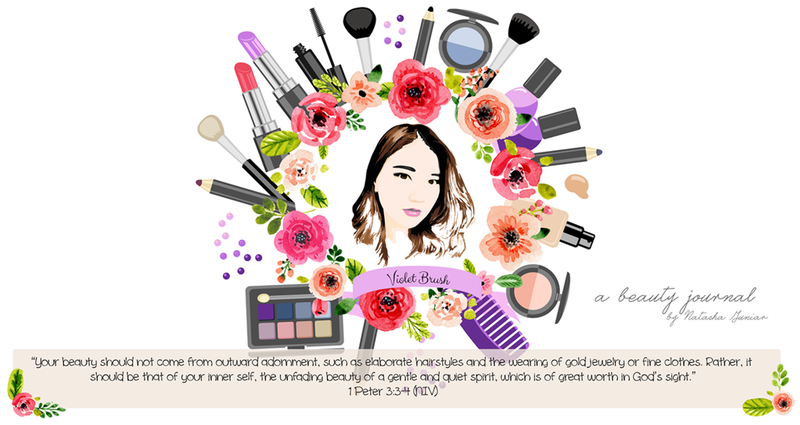 Get 10% OFF using "NATASHAJS"
I'm Natasha, the girl behind Violet Brush. Thank you for visiting!